November 2017 has been a particularly active month for electric cars in India, albeit the generally slow pace of adoption across the country. Electric cars are certain to increase in numbers in the near future. While many nations have already made progress in establishing charging stations across regular intervals, the realm of EVs is still at its nascent in India. We are still at the discussion and planning stages for electric vehicles, where the roadmap for electric cars in India are being chalked out. The Government of India is seemingly putting more emphasis on electric cars, having announced tax benefits and withdrawing the same from hybrid cars to hasten the adoption of fully electric vehicles across the country. All of these seem to be finally having tangible impact, with the month of November being particularly active in terms of electric cars across the nation. Mercurial upstart Tesla was reportedly in extensive talks with the Indian government about possible tax benefits to set up shop. However, it is to be understood that a suitable deal could not be struck so far, which would have met Tesla's demands of tax benefits. The beginning of November saw Tesla announce that China will become the company's first EV production base outside of its homeground. The Chinese government reportedly succeeded in relaxing a few policies, which will allow Tesla to set up a wholly owned production facility in a free trade zone. This will help it lower production costs and reach out to a wider range of buyers in what is growing to become the world largest market for EVs. Tesla's entry to India has been much awaited, and earlier this year, a tweet by Tesla CEO Elon Musk clearly suggested that the company has been eager on entering India. However, no clear deal on setting up factories or establishing charging networks have come forth as of now. Under the FAME India scheme, the Government of India announced earlier this month that it will grant up to Rs. 105 crore to each city eager to undergo large-scale adoption of electric cars. Cities with population above 10 lac are being considered for this, and the first steps towards electrification will begin with the public transport modes. An additional amount of Rs. 15 crore may also be allotted to each city, for setting up charging station networks, all of which will help increase the number of electric cars on road and reduce pollution in the long run. This move will also be restricted by the nature of EVs to be adopted, and fall under the Government's rising interest to convert major metropolitans and cities in India into smart cities. As of now, only five states in India have shown a considerable amount of rise in the number of EVs plying, with Gujarat and West Bengal topping this list. The Government's think-tank is reportedly considering setting up of a charging station network across the National Capital Region (NCR) to abate the threat of severe pollution. Work on this network has already begun, and the network will be spread along the Gurgaon-Airport-South Delhi-Noida corridor, which happens to be the busiest sector in NCR. The entire network will include 135 networks - 46 DC fast charging and 89 AC slow charging, and be spread across 55 locations. Seeing how most new EVs come with at least 100km of travelling range, this move should provide ample charging stations to encourage everyday usage of EVs. 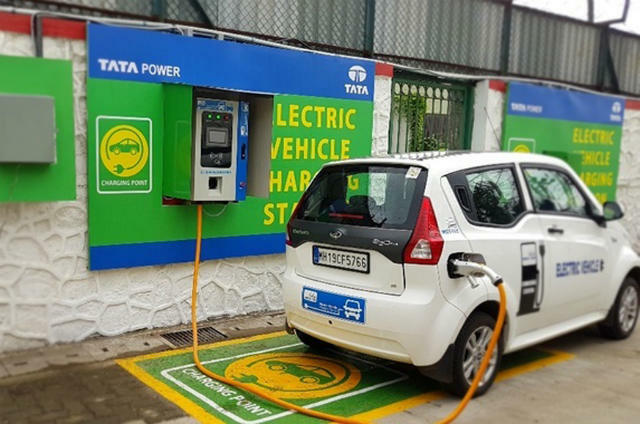 M&M and Tata Motors had received the first order from the Government-overseen body, EESL for a total of 10,000 electric cars as part of the Government's fleet. 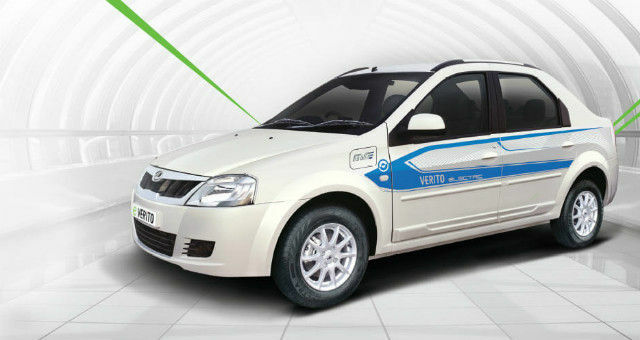 Mahindra has made the first delivery of the charter, beginning the delivery of EVs with its sedan, the Mahindra e-Verito. Tata Motors has reportedly earmarked its Tigor compact sedan to be delivered in this deal, but that is yet to be delivered. The initial deadline was by the end of November, but has since been extended to accommodate the requirements of both the companies. Maruti Suzuki holds the largest market share among consumer cars in India, and it does not intend to give its position up. The company admitted earlier this year that India's sudden shift towards EV had taken it by surprise, and that the company will be monitoring government policies to strategically enter the Indian EV market, soon. Now, the company has signed a Memorandum of Understanding with Toyota to create a joint strategy for introducing their own EVs in the country by 2020. The two companies had earlier struck a deal back in February 2017 on similar terms, and the partnership will begin with a market study on how the Indian EV market is shaping up. After already having initiated a pilot commercial EV project with Olacabs, Mahindra & Mahindra has struck a new deal with Uber. The deal will see the company deliver hundreds of Mahindra e2o and e-Verito to Uber as part of its initial trial runs in Delhi and Hyderabad. The deal, according to the statement released by M&M, will also include insurance, maintenance and financing, and other public and private sector companies will also be involved in setting up a common charging network across the country. 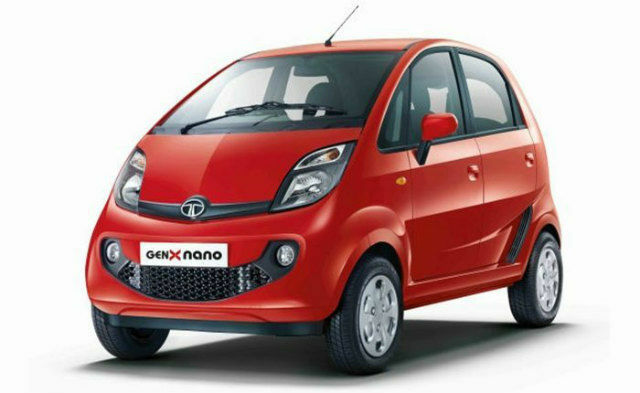 Indian company Jayem Automotives is bringing the Tata Nano back up in a new avatar. The "most affordable car of India" will soon be offered in an all-electric trim, with its electric powertrain being made by Indian EV specialist company, Electra EV. It will be rebranded as Jayem Neo, and the first batch of 400 cars, expected to be unveiled tomorrow, will be delivered to Olacabs. 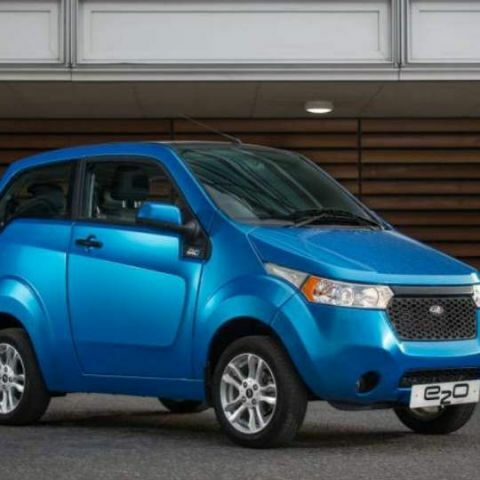 The Jayem Neo will have a 48V electric motor producing 23bhp, and while that seems to be way too underpowered, sources believe that this will be enough to serve as city taxis. The Jayem Neo is said to have total travelling range of 200km, which will come down to 140km with four people seated and air conditioning. As of now, the Jayem Neo will only be a commercial fleet plier, and consumer variants will only be introduced later. Renault Kwid EV en route? The Renault Kwid has received a reasonable amount of success, particularly owing to its burlier pretensions. 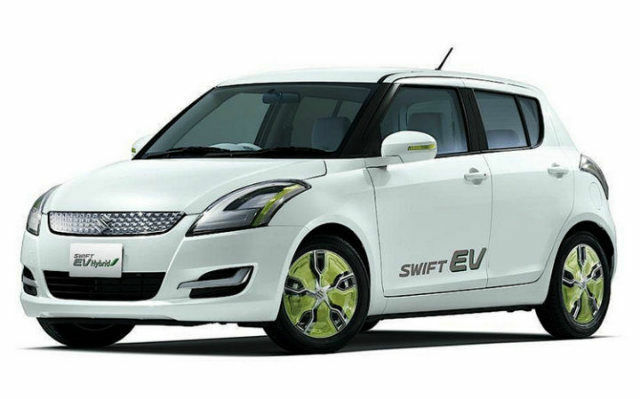 Now, the popular hatchback may be brought to India in its all-electric form. 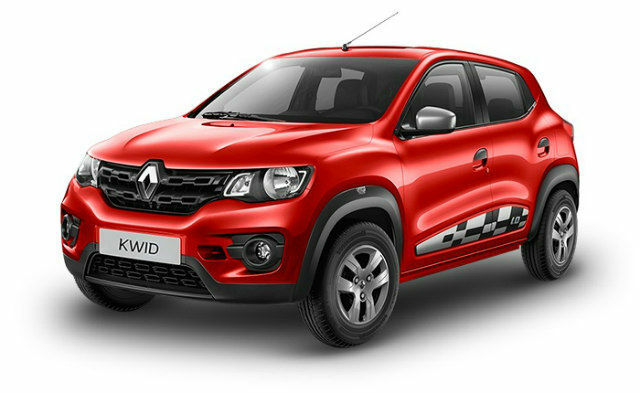 In an interview with Automotive News, Renault CEO Carlos Ghosn stated that the Kwid EV is at an advanced stage of development, and even though it is primarily being built for the Chinese market, it may soon be announced for other similar markets like India and Brazil. However, the launch may not happen too soon, as Renault has to first find a way to optimise its production costs and then plan for the launch. Apart from word regarding the Kona electric SUV being considered for India, Hyundai has not revealed much on its plans to join the Indian electric car market. The latest word around the Internet suggests that Hyundai will finally have an EV in India, and it will be an all-electric sedan that will be shown off in concept form at New Delhi Auto Expo, 2018. The new sedan may compete in the same segment as Mahindra e-Verito and Tata Tigor, although no further technical details are available as yet.